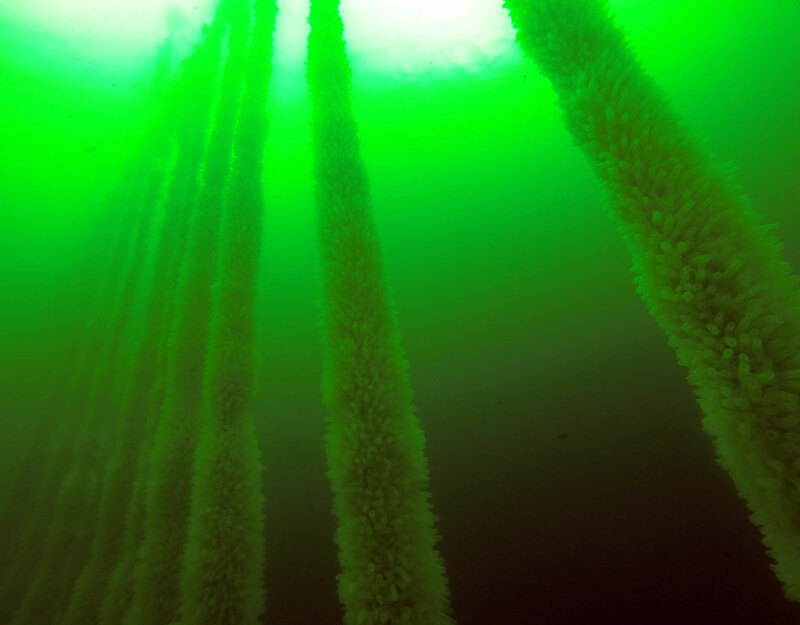 The Ocean Bergen concept was developed through a number of basic and applied research projects from University of Bergen and Uni Research AS, as well as from Project Ocean. These projects have generated a number of patent filings. Specific projects and events important for the development are given on this timeline. 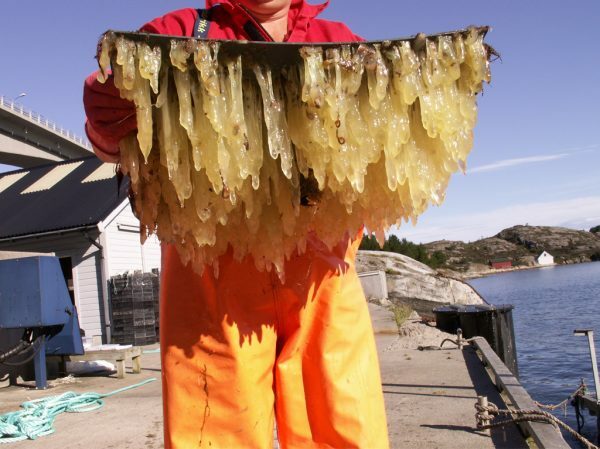 A group of scientists (Christofer Troedsson, Eric Thompson, Thorolf Magnesen, Jean-Marie Bouquet and Christoffer Schander) contacted Bergen Technology Transfer Office (BTO) about an idea to produce benthic tunicates for the use of biofuel and animal feed. 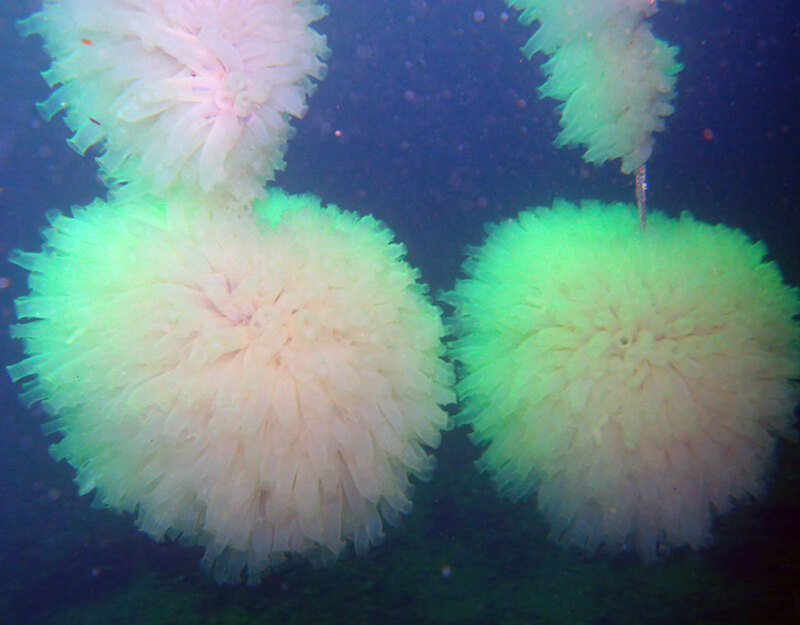 Proof of Concept for producing large scale biomass of benthic ascidians for producing biofuel. 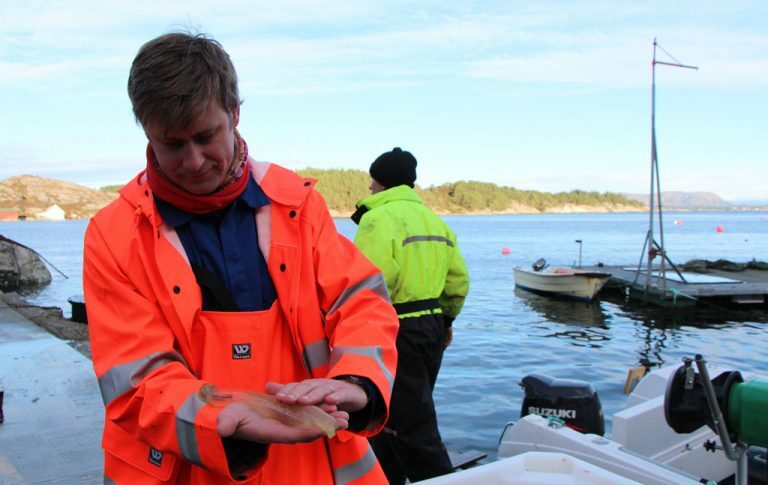 Project: “Efficient 2nd generation foodstock for biofuel_V1.” Funded by the FORNY2020 program at the Research Council of Norway. 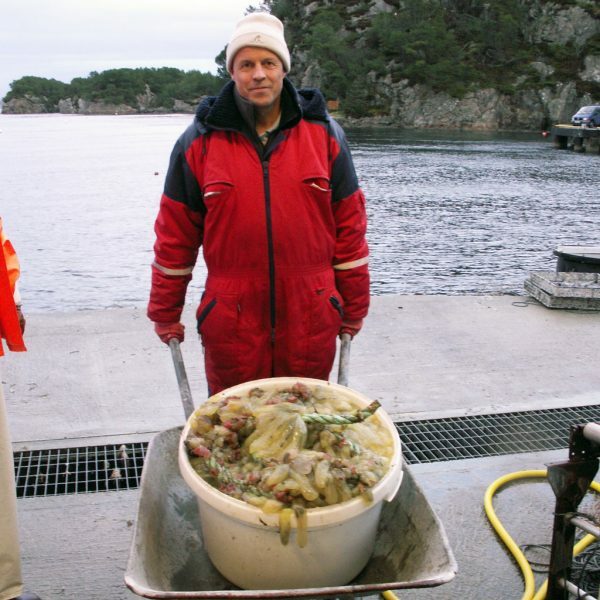 Project: “Efficient 2nd generation foodstock for biofuel_V2.” Funded by the FORNY2020 program at the Research Council of Norway. 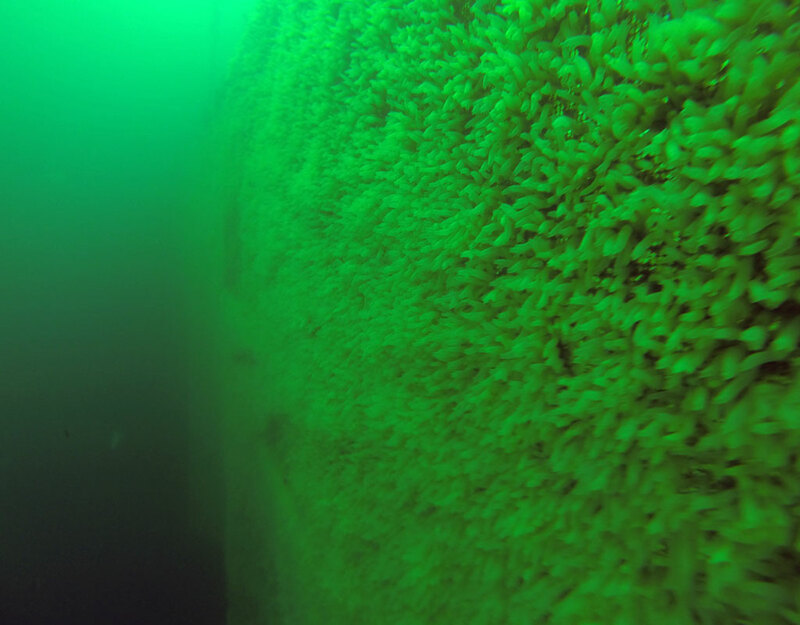 Proof of Concept for using the tunicate biomass for fish feed. 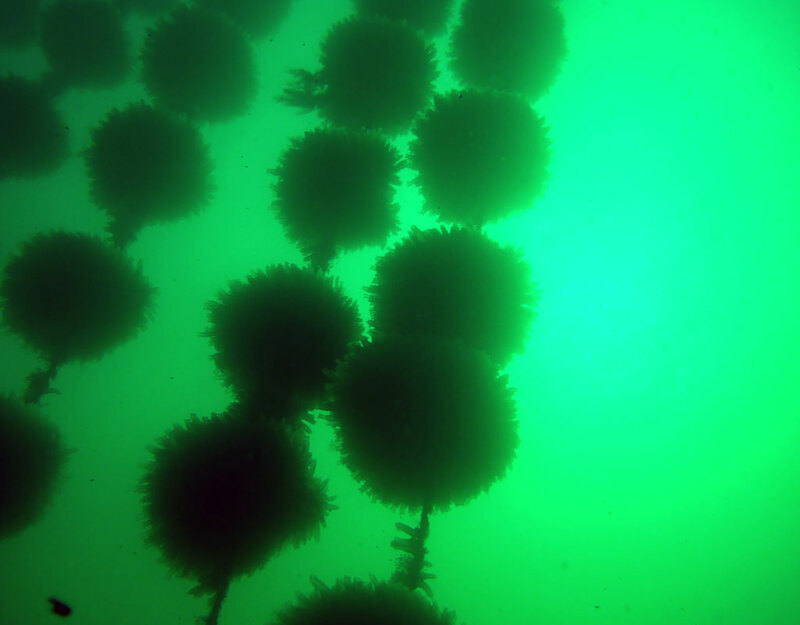 Project: “Tunicate ascidians; A new marine biomass.” Funded by the FORNY2020 program at the Research Council of Norway. 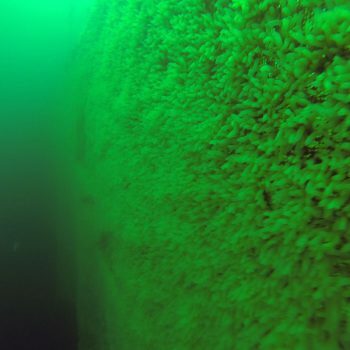 Analysis of bioaktive compound in the tunicate biomass. Project: “Bioaktiva peptider i tunikat biomasse.” Funded by the BioTek program at the Research Council of Norway. 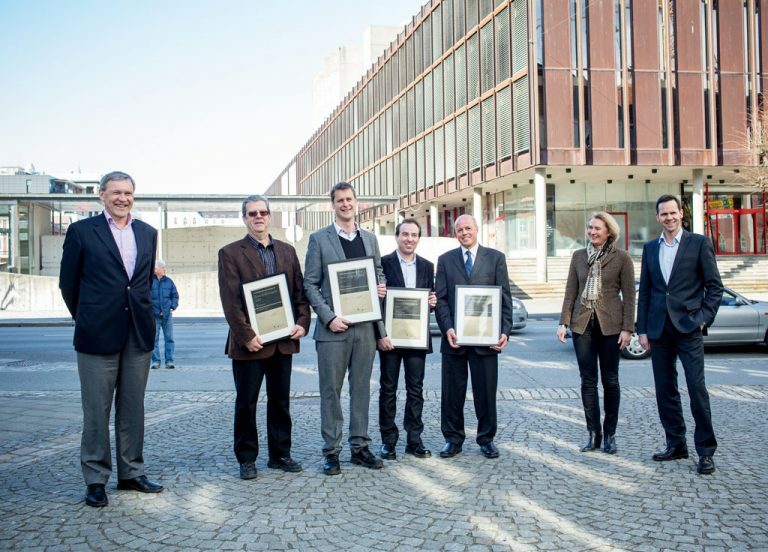 Inventors win the Innovation prize from BTO and Sparebanken 1 for best research in 2013. 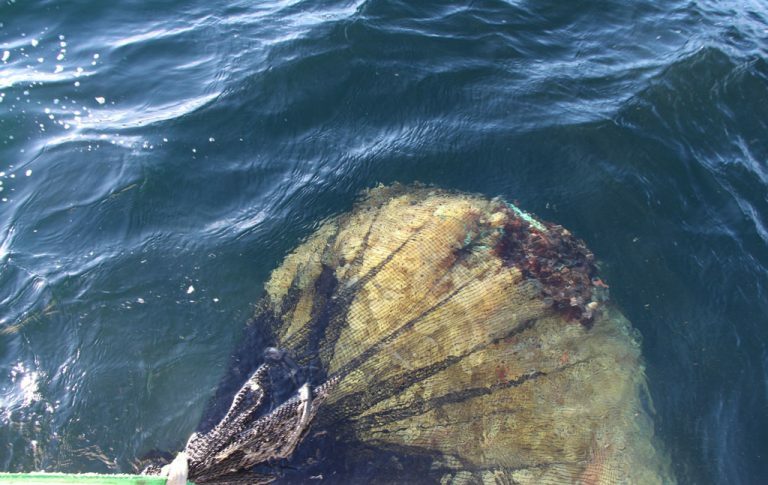 Development of harvesting and processing technology. Project: “Tunikater, utvikling av en effektiv höste- og presessmetode.” Funded by the FORNY2020 program at the Research Council of Norway. 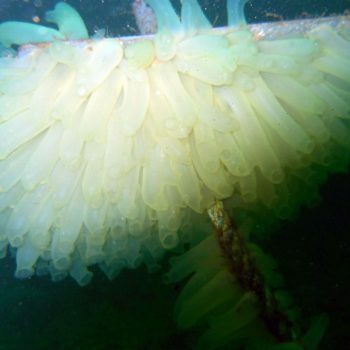 Development of high-value and large volume applications for the tunicate biomass. 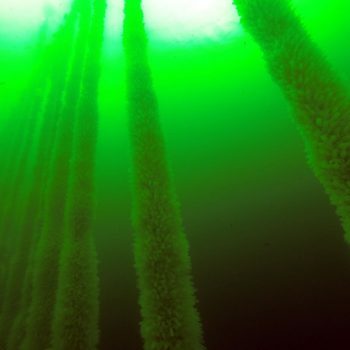 Project: “Ciona nanocellulose for large volume and high-value applications.” Funded by the BioTek program at the Research Council of Norway. 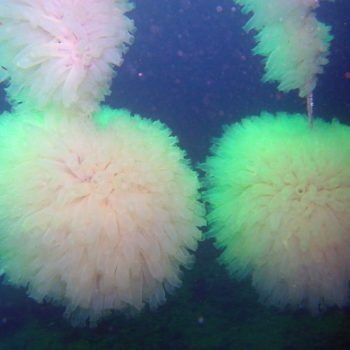 Developing technology for large volume production and harvesting of tunicate biomass. Project: “Teknologiutvikling for storskala dyrking av tunikater (sekkedyr).” Funded by Regionalt Forskningsfond Vest. Business development funding by Innovation Norway. 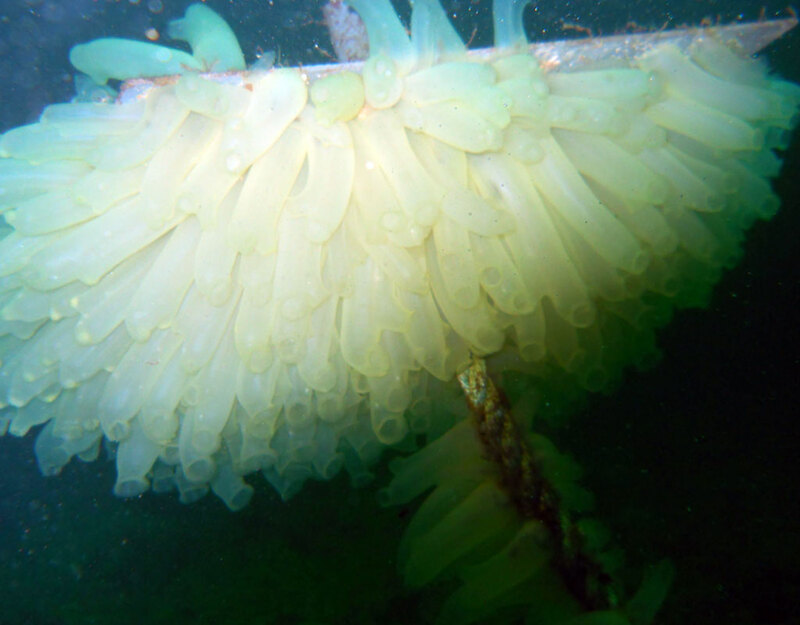 Developing tunicates as an organism within integrated multitrophic aquaculture. 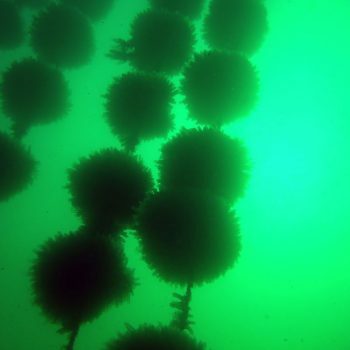 Project: “TuniRAS, using Tunicates to clean water in recirculating aquaculture systems.” Funded by Hans Gude Gudesen. 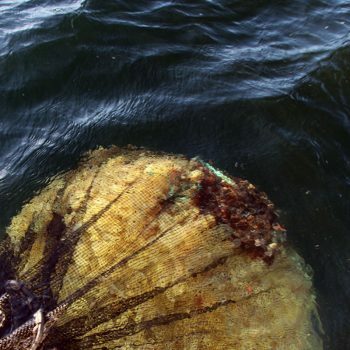 The Ocean Project with Hans Gude Gudesen and TuniChor with Univesity of Bergen, Uni Research AS and inventors agrees on a joint venture to develop the Ocean concept. 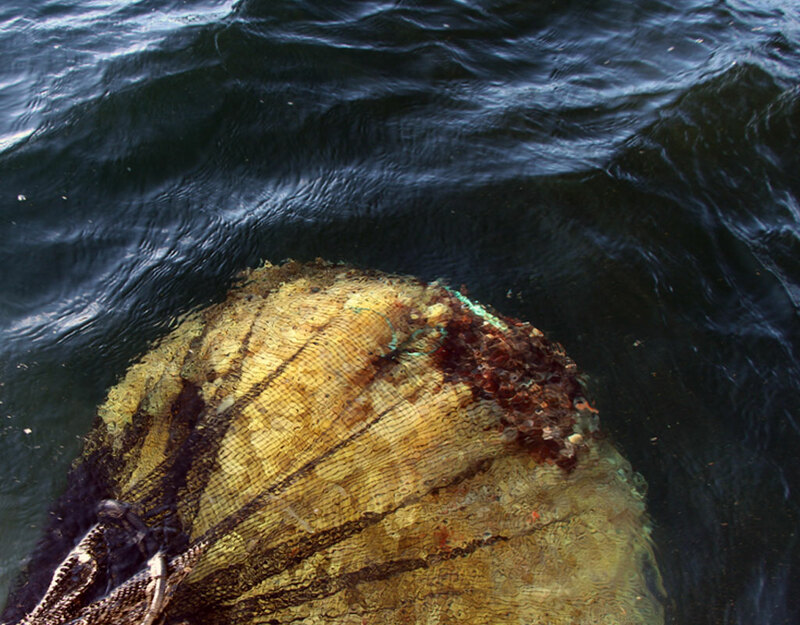 Ocean Bergen AS is established with Ocean IPR AB and TuniChor AS as shareholder.